Summers are in full-swing, temperature has risen to an extreme in this part of the world, it’s ranging between 42°C and 46°C which is literally making people melt. While it’s scorching heat, I’m still trying to find happiness and joys in what this season has to bring. The biggest of joys being fresh fruits, Peaches and Mangoes. 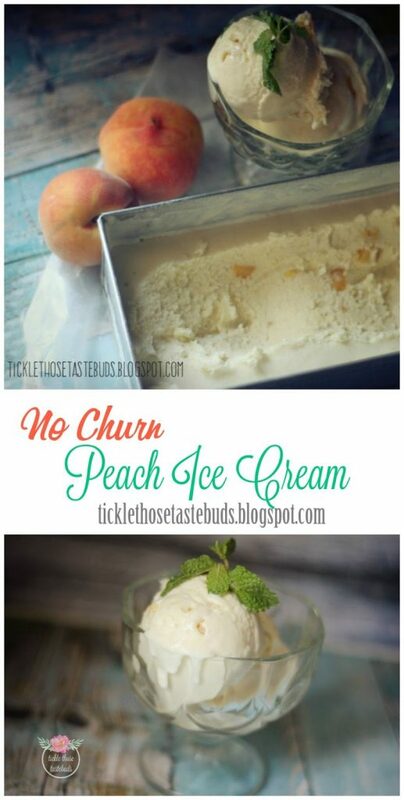 And to beat that heat we made No-Churn Peach Ice Cream. 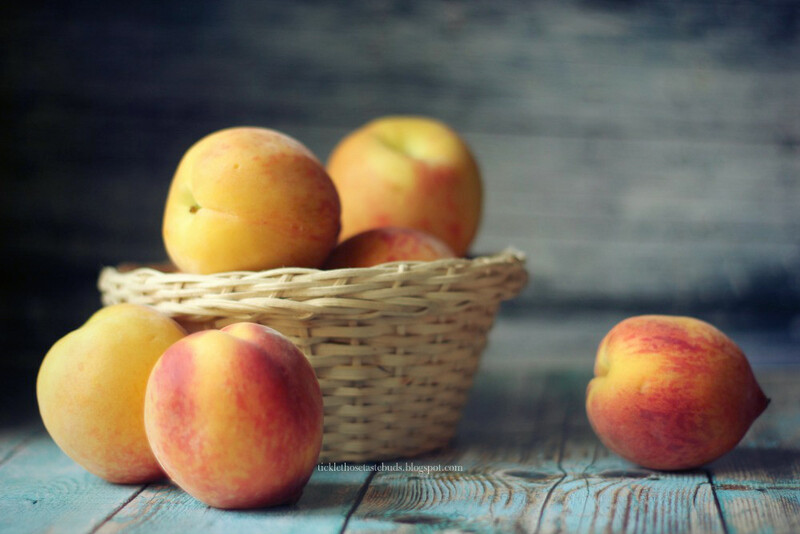 We get the best fruits in our country and Peaches are one of those fruits, that is flavorful, sweet, fresh and has a very tantalizing aroma, one of my favorites. It’s so good that one of the highest-makeup brands has come up with a peaches eye shadow palette which smells like peach too (this was totally irrelevant) but you see how good peaches are? 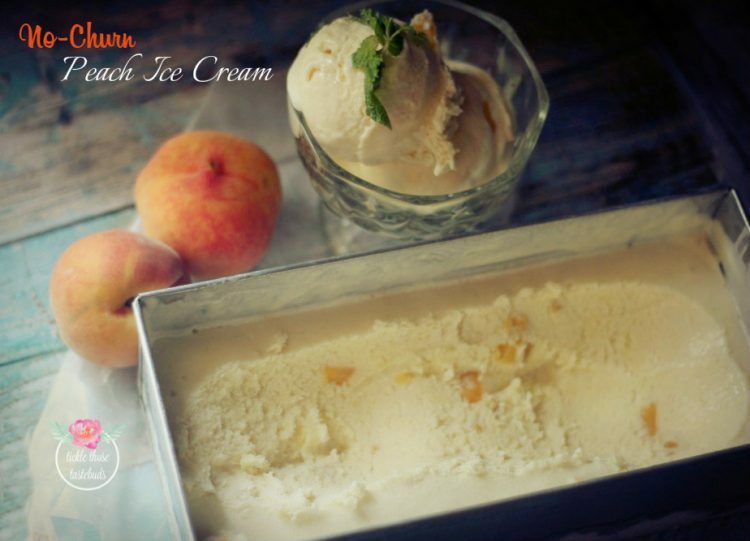 Fresh peach ice-cream is the perfect way to cool off this summer. 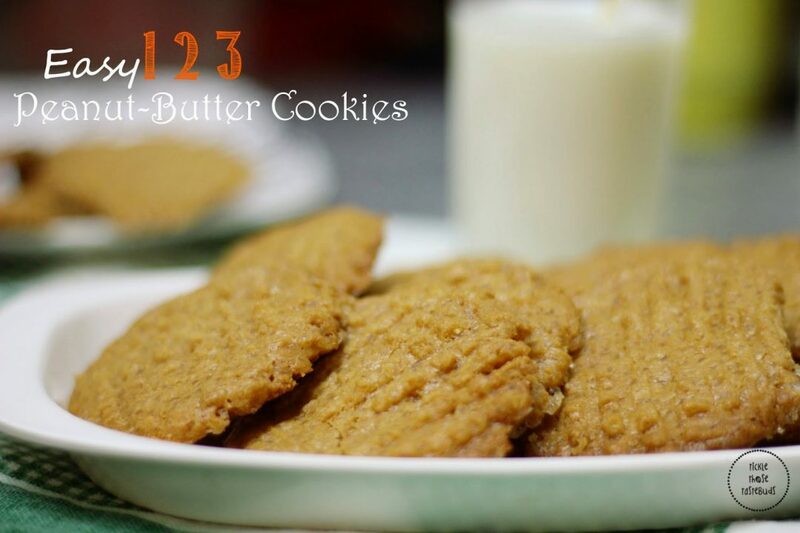 I had been planning to make it for sometime now, but wanted to make it with less ingredients and also without any machine. 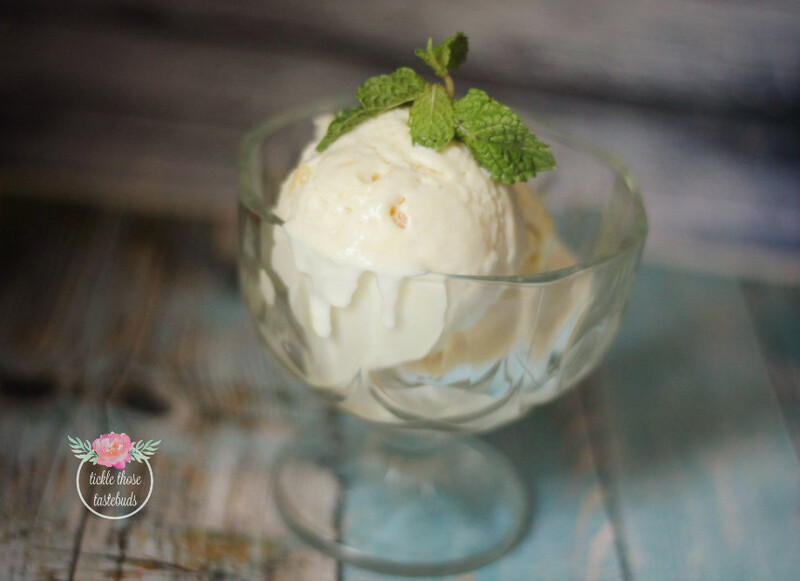 So this recipe, is the simplest and the most delicious one because: It’s a no-churn recipe (you don’t need any machine) to make it, it’s prepared with a few ingredients, it uses fresh fruit and it’s really really smooth and delicious. 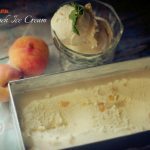 This simple and delicious homemade Peach Ice-Cream screams summer, so just get the most awesome fruit of the season and prepare this delicious summer treat right-away! Blend the remaining 1 Cup peaches in a blender until pureed. Keep aside. 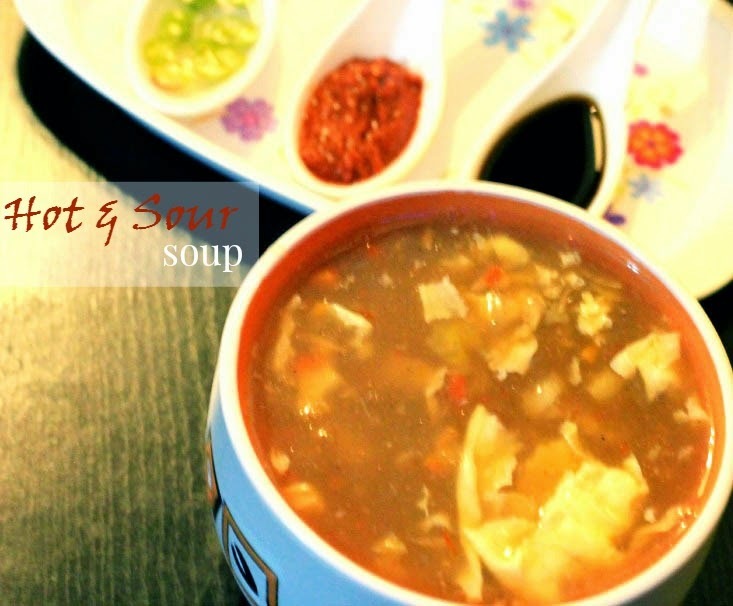 Hot and Sour Chicken Soup – Restaurant Worthy! 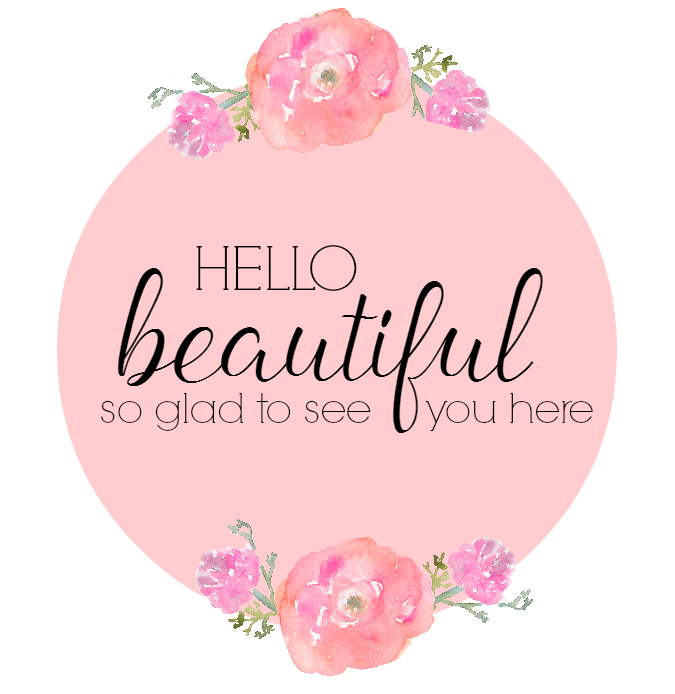 Thanks for sharing the amazing blog.I read it twice because of useful information.If anyone wants to know about the role of Gelato supply please visit the website gelato spoons wholesale check out this website to know more.